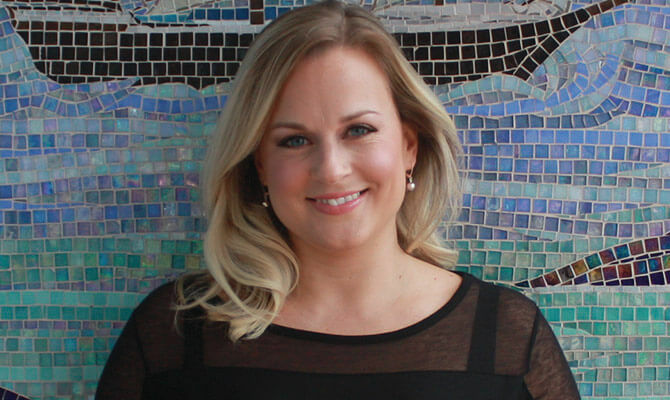 By: Lyndsey Scott-Furtado Beauty Advisor & Aesthetician, A.S. Cooper & Sons, Ltd.
OK, Carnival is over, Cup match is over, Non-mariners is over. 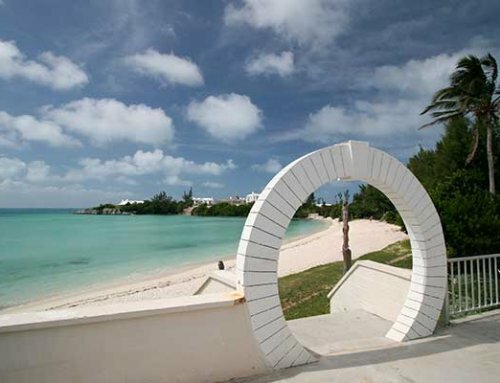 You drank a little too much Swizzle and had a little too much fun in the Sun and who can blame you, you’re in Bermuda! Your skin is parched………time for a Mid-Summer detox!!! Ever notice that your feet seem to swell in the summer? High temperatures can often lead to fluid retention and cause your feet to expand in the summer heat. Alcohol consumption is also a common cause of fluid retention and can leave you feeling bloated, heavy and tired. 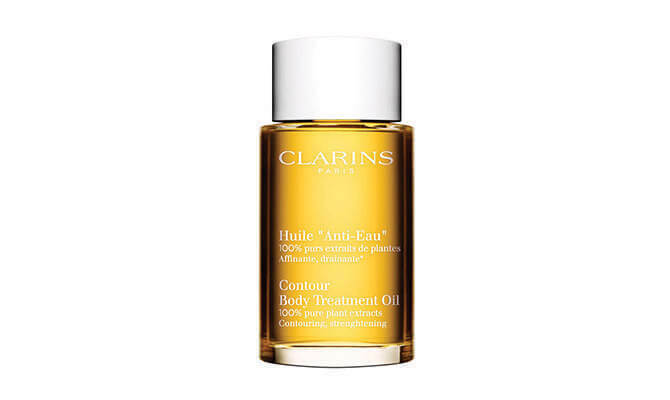 Clarins Anti-Eau Contour Body Treatment Oil is my best friend all year round, but especially in the summer months. Extracts of Lemon and bitter orange eliminate toxins from the body and leave you feeling energized and light. Clay is one of the most healing remedies provided by Mother Nature herself. Toxins and oil are seriously attracted to this mineral rich substance and mankind has been using it as a secret beauty weapon for generations. 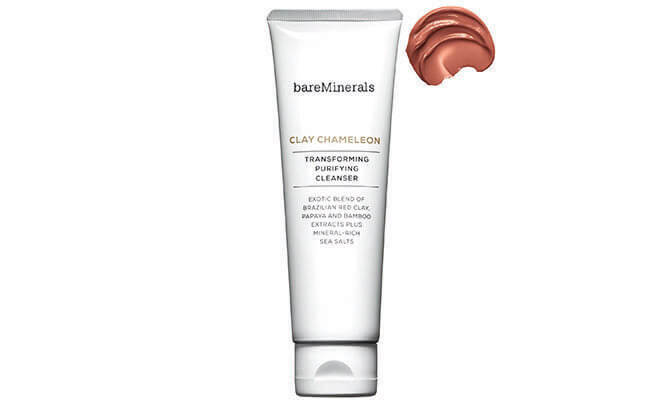 The Brazilian Red Clay in Bare Minerals Clay Chameleon Transforming Purifying Cleanser gently draws out impurities and detoxifies the skin, leaving it fresh, pure and glowing. 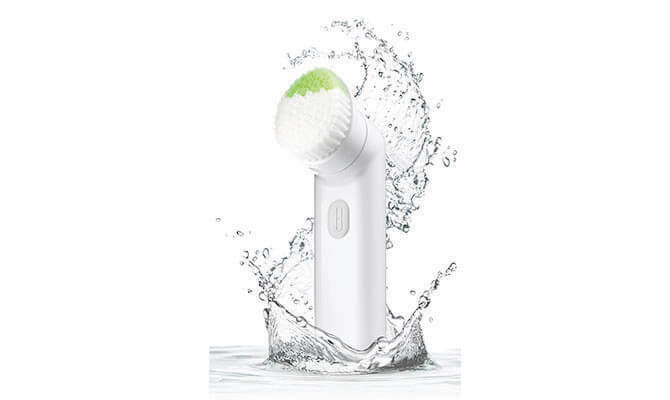 Try using with the Clinique Sonic System Purifying Cleansing Brush for a super effective deep clean. 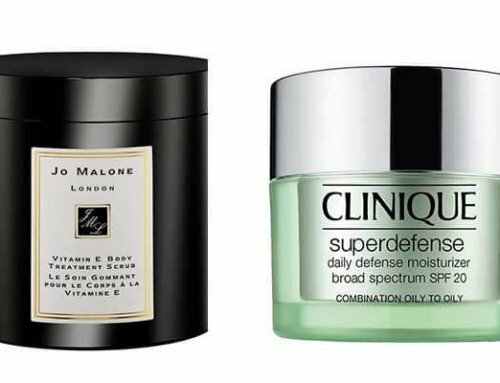 Face masks are my favorite way to give my skin a quick pick-me-up treat. Whether it be to hydrate, energize or just add some life back into my skin. 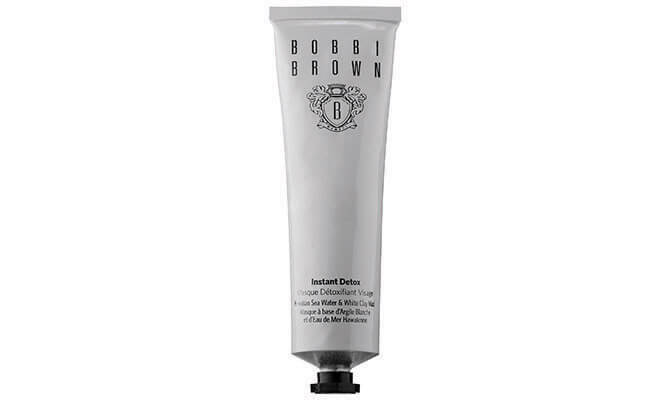 Instant Detox Mask by Bobbi Brown does the dirty work when a simple face wash just won’t do. 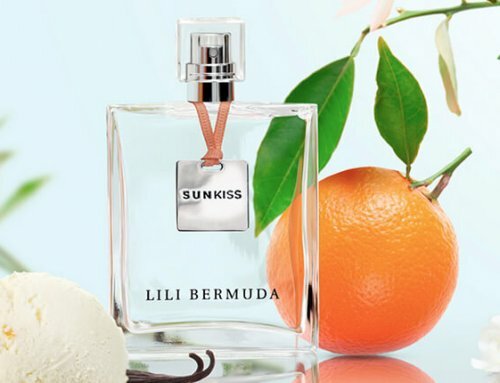 The Amazonian white Clay and Hawaiian sea water lifts dirt, excess oil and impurities from the skin while reducing the appearance of pore size never drying or over stripping. Better yet, it only takes 3 minutes! 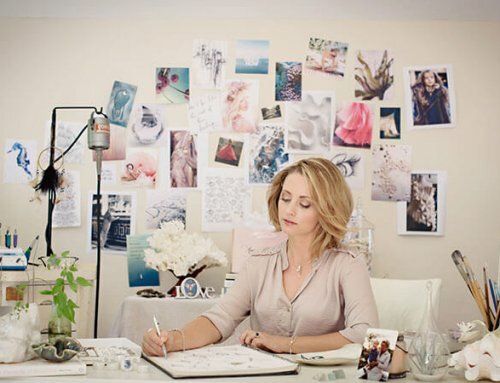 For more Beauty advice book a one on one with Lyndsey Scott Furtado by calling 295-3961 in A.S. Cooper Main store located on 59 Front Street, Hamilton. Cup Match Balance. The most wonderful (HOT) time of the year!